She was preceded in death by her 2 husbands, Ralph Elledge & Homer Foster, a son, Patrick Elledge, a brother, Freeman Holt & her sisters, Flora Carr & Nina Cooper. She was a member of New Hope Baptist Church in Mannford, Oklahoma and was a retired Electronics Worker for McDonald-Douglas. To send flowers or a remembrance gift to the family of Betty Jean Foster, please visit our Tribute Store. 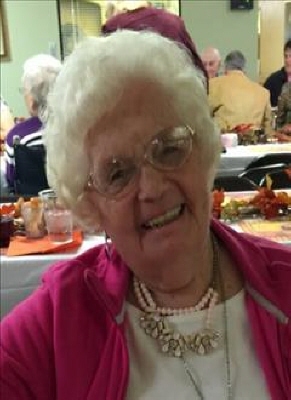 "Email Address" would like to share the life celebration of Betty Jean Foster. Click on the "link" to go to share a favorite memory or leave a condolence message for the family.